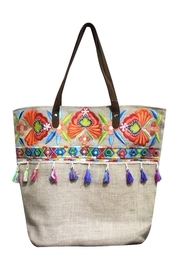 A day at the beach is not complete without the perfect beach bag!! Colorful tassels complete this beach look! 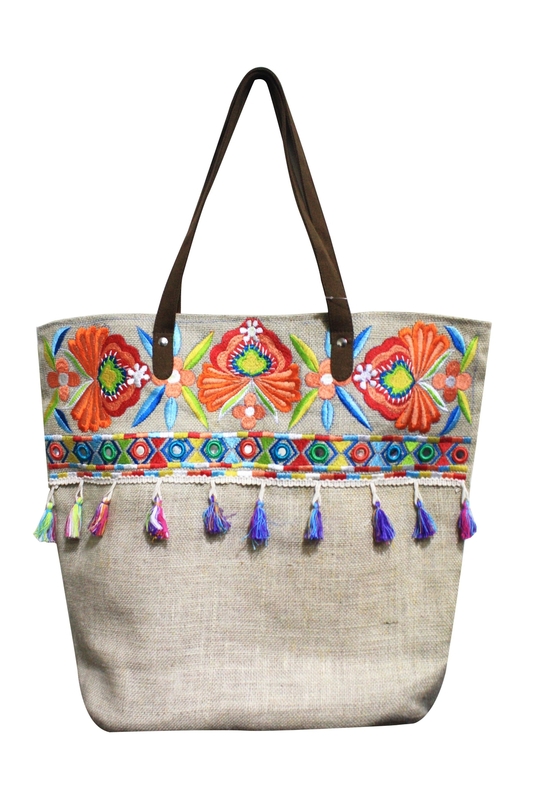 This beautiful bag from America & Beyond is sure to be your favorite summer accessory!